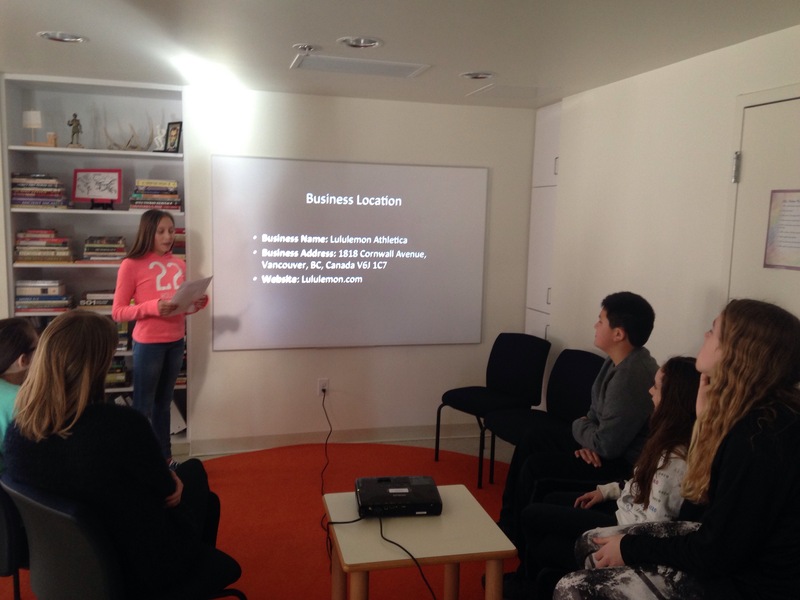 Today, we had a great discussion about corporations around the world. 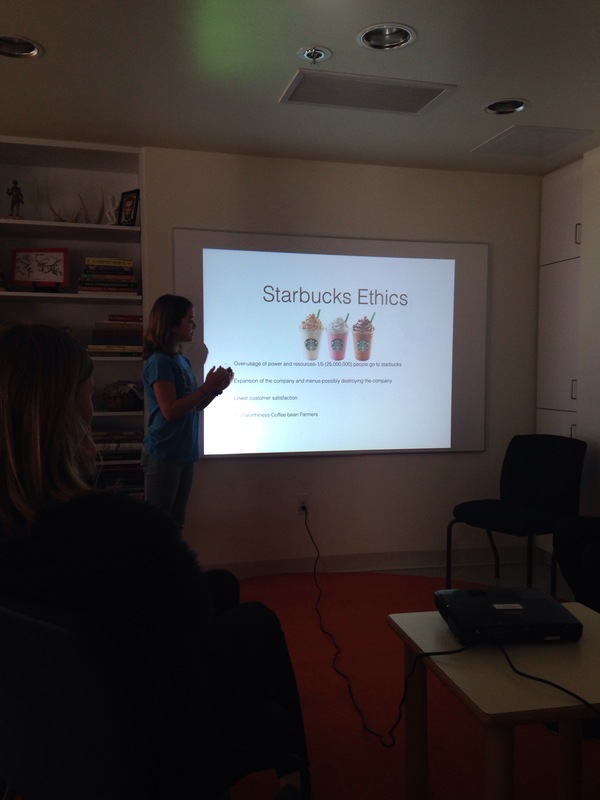 Each student presented an overview of the operations of a company of interest while highlighting the ethical choices the companies have made in their history. We ended our discussion celebrating Barbie’s new identity. Hooray for diversity!